The teachers fared almost as poorly. 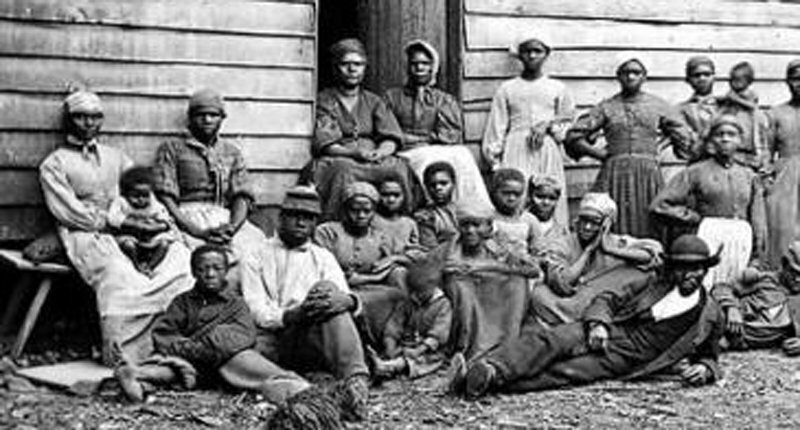 Despite 92 percent claiming that they were “comfortable discussing slavery,” most implemented a course of study that could be described as incomplete at best and negligent at worse. Nearly half of the teachers failed to teach their students that protections for slavery were enshrined in the U.S. Constitution, while only a fraction more (54 percent) explored the institution’s legacy on American society today. What exactly are they teaching? Incredibly, dozens of teachers rely on “simulations,” or role-playing games, which Teaching Tolerance cautions can “do as much harm as good.” This method recently incited outrage in Cerritos, California, when instructors bound their students’ wrists and made them lie on the floor in the dark as part of a slave-ship reenactment. Read the Southern Poverty Law Center’s full report.